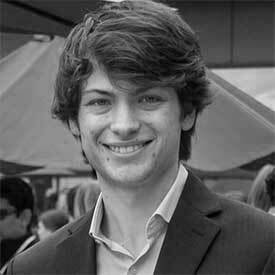 Will Summerlin is the Founder and CEO of Pinn Technologies. Pinn is revolutionizing security through attribution at the human and device levels. Pinn's Artificial Intelligence platform analyzes thousands of attributes to identify a human and device, secure a session, and enable a trusted transaction - without adding friction or complexity. The technology is being used in both physical and online environments across multiple industries including Banking, Retail, and Transportation.